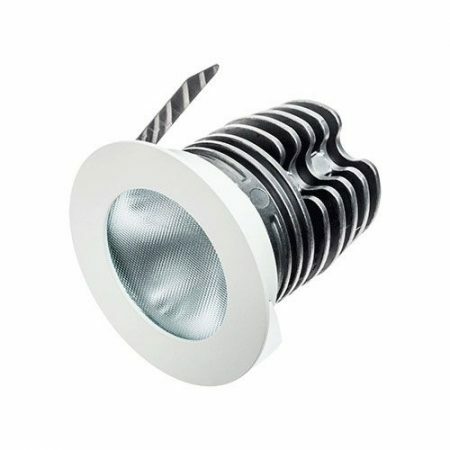 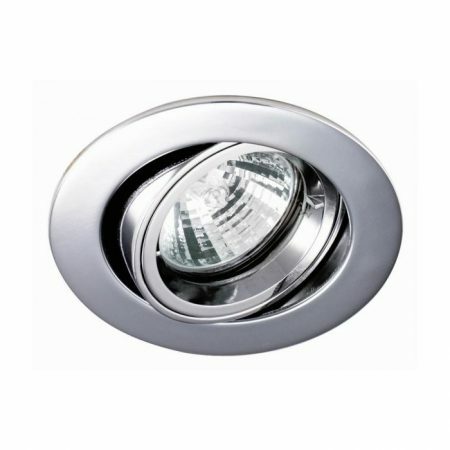 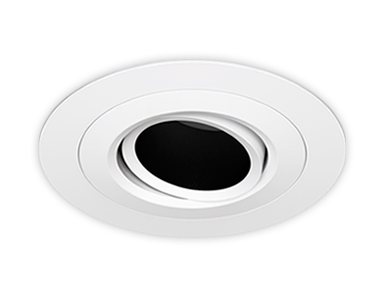 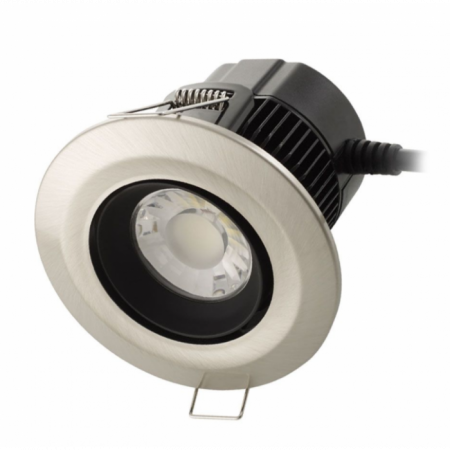 One of our favourite and most trusted downlights. 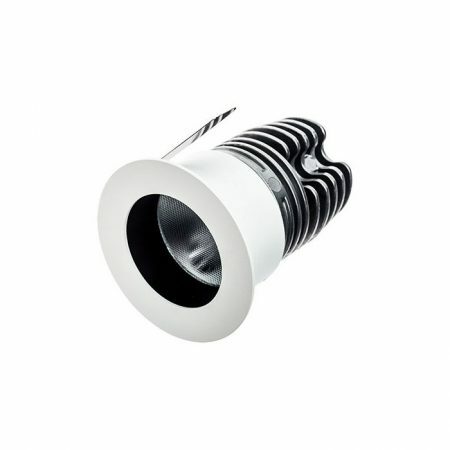 Aluminium construction w/ sprung fixing posts for 2x thick plasterboard application. Comes in ten different finishes, all with a guarantee of 60 months.